How Digital Book Printing Works? Book printing has been an effective means of recording and conveying knowledge and information for ages. It has been also used for printing communications such as directory printing, annual report printing, training workbook printing, and brochures and so on. The front page or the book cover is perhaps the most important page in the entire book and the one that may cause someone to pick it up or pass it by. It can be printed in color ranging from one to four or full color. The 21st century has brought a better means of book printing which is digital printing. Digital printing means Print on Demand; you print what you need when you need it. Print on demand reduces warehousing cost and the risk of obsolescence. Digital printing is fast gaining recognition by reputable and genuine publishers as a means of cutting costs. As this printing technique becomes widely used, more and more companies are able to produce high quality color printing in a fraction of the time, at a fraction of the cost. Because of digital printing, companies and organizations can have their brochures printed in short runs or on demand to reduce cost and provide up-to-date information. It is a fact for most business and individuals with printing needs that time, money and peace of mind are the most difficult to achieve in printing projects. That is why they always look for printers that can give them the service that they need. Because it is important for printed communications to be something special to get read, using digital printing can somehow provide you that special something that you need. Digital printing makes it possible to use four color process printing instead of one or two color printing. In digital book printing it is common for publishers to handle the design and any necessary scanning themselves. 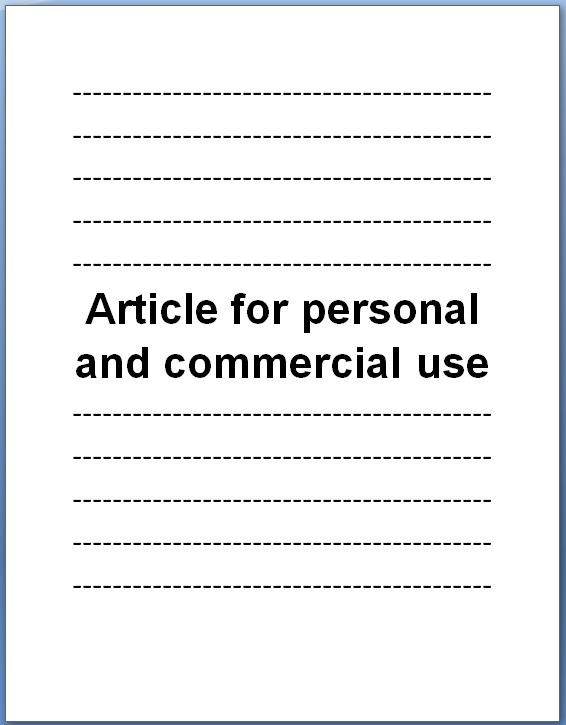 Publishers are capable of putting the final document in the appropriate digital format. Digital printing companies are competitive in providing printing services because their technology allows them to automate otherwise labor-intensive, time-consuming process and avoid expenses involved with manipulation and physical storage. These days, the best way to perhaps get a customer to want to buy your book or your products is to put the word digital in front of it. It seems that everything has gotten better and easier and faster because of digital technology. Perhaps this is why the new generation is called generation D – generation Digital. How to Find a Publisher for Your First Book? How to be a good copywriter? How To Create Your Own Info Product? How to choose an eBook Compiler? How Do You Write an Ebook? How DO You Price Your eBook? How To Write Articles Quickly? How to get publishers to notice you? The fact is that this is the perfect time to write an ebook. What the publishing industry needs are people who can tap into the ... but they can also serve to promote your business at the same time. What are the advantages of writing eBooks?